This decoration technique uses sequins to create attractive logo designs. 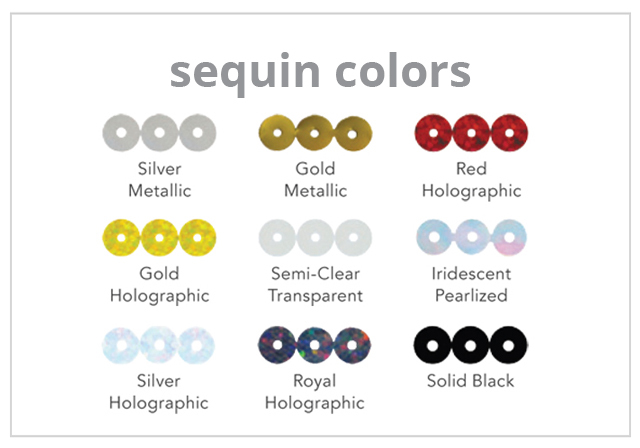 Once a layout is complete, it is digitized in a sequin dot format. 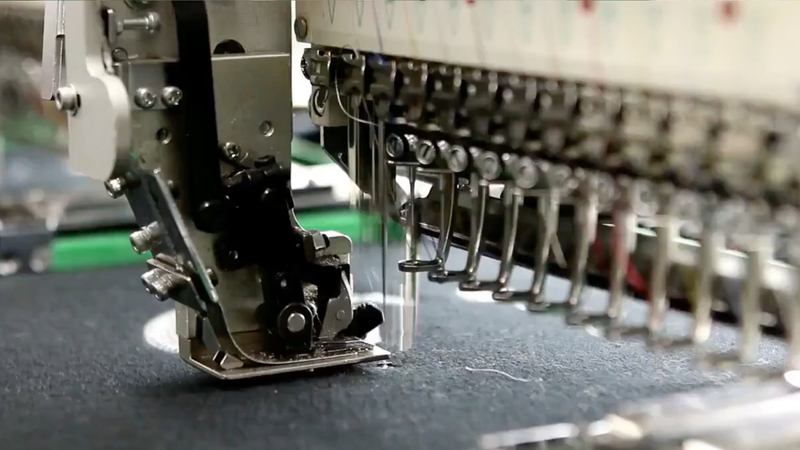 The design is then created by embroidering sequins directly onto the garment. 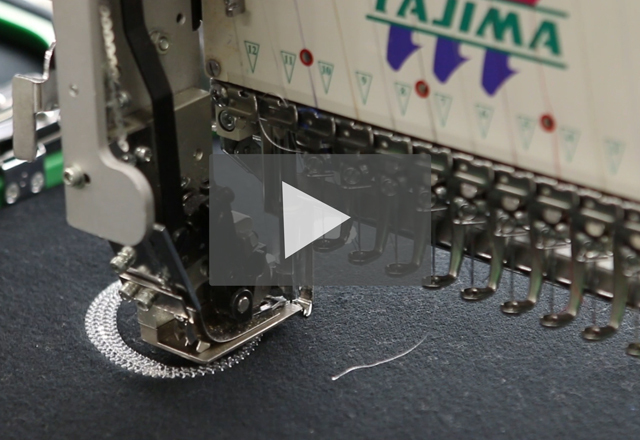 Check out a behind-the-scenes look of a sequin logo coming to life. 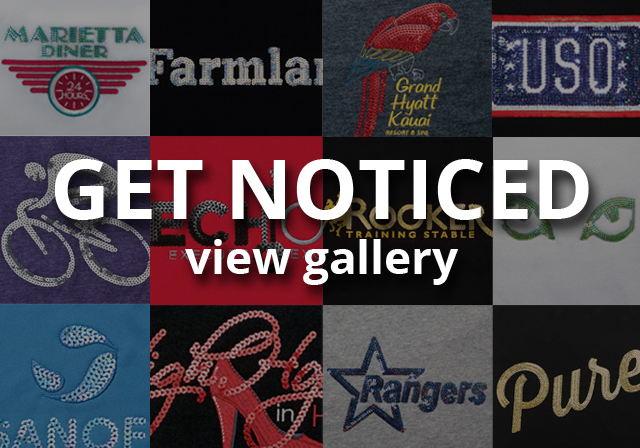 Take a closer look at some of our favorite sequin embroidered logos, to help you create a great branded look. Create an eye catching look on womens’ garments with sequin embroidery.